How polluted is the area you live in? and how does this affect my IAQ? 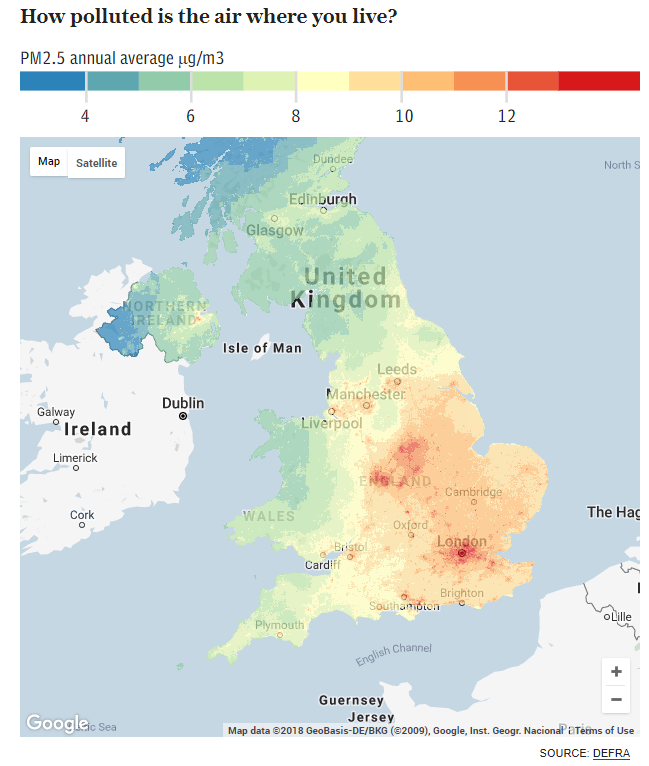 In a recent article by the Telegraph, figures published by DEFRA were analysed to see where the cleanest and dirtiest air in the UK could be found. It is no secret that the air quality in the capital is of concern, but the article also found that most of the southern half of Britain, particularly the Midlands near major roads, also has air pollution levels above what is recommended by the World Health Organisation. The specific air pollution which the article looked at was nitrogen dioxide (NO2) as well as so-called particulate matter (PM). PM particles are classified as carcinogenic and due to their small size, they can penetrate deep inside people’s lungs as well as enter their bloodstream. The article features an interactive map in which you can look at the air pollution levels across the country. Unsurprisingly, the cleanest air in the UK can be found on top of a mountain in the Scottish Highlands. 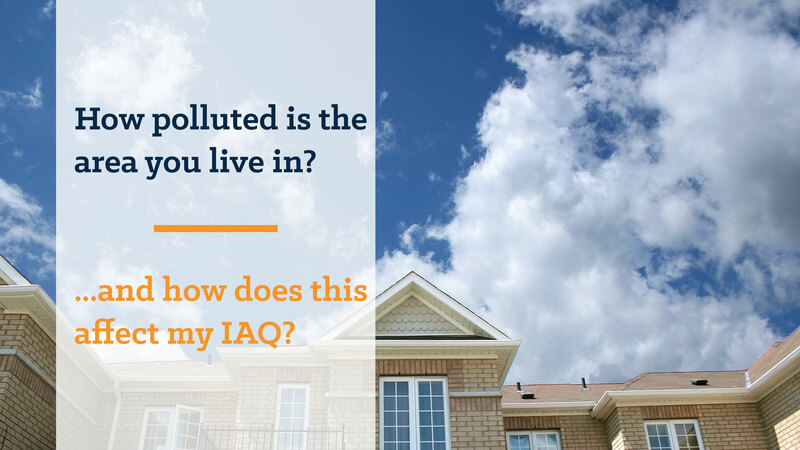 What is the air quality like where you live? While these figures look at ambient air pollution, it is important to remember that air pollution doesn’t only affect you when you are outdoors. While these figures look at ambient air pollution, it is important to remember that air pollution doesn’t only affect you when you are outdoors. If your home is poorly ventilated and you live in an area which is at risk of high levels of air pollution, then staying indoors may not be enough to protect you. Due to the high focus on optimising the energy efficiency of houses, our homes are becoming more airtight. Without adequate ventilation, all of the bad pollutants which are produced inside a home through for example the use of cleaning products, cooking with gas and drying washing as well as those that enter the house from the outdoors, get trapped in the house. You spend 90% of your time indoors, therefore the indoor air quality of your home is important. Some say that opening a window is enough to ventilate your home and let the trapped pollution free, but unfortunately this isn’t always the case, especially if you live in a part of the country with high levels of ambient pollution. Ventilation is indeed an exchange of air and in theory, opening your windows allows this to happen within your home – but unless you live on top of that mountain in the Scottish Highlands you may be doing more harm than good. Exchanging the polluted air in your home with the polluted air from the outdoors isn’t going to improve your home’s indoor air quality, at least not in regards to PM particles and NO2, but a ventilation system which was built to do just that most likely will. 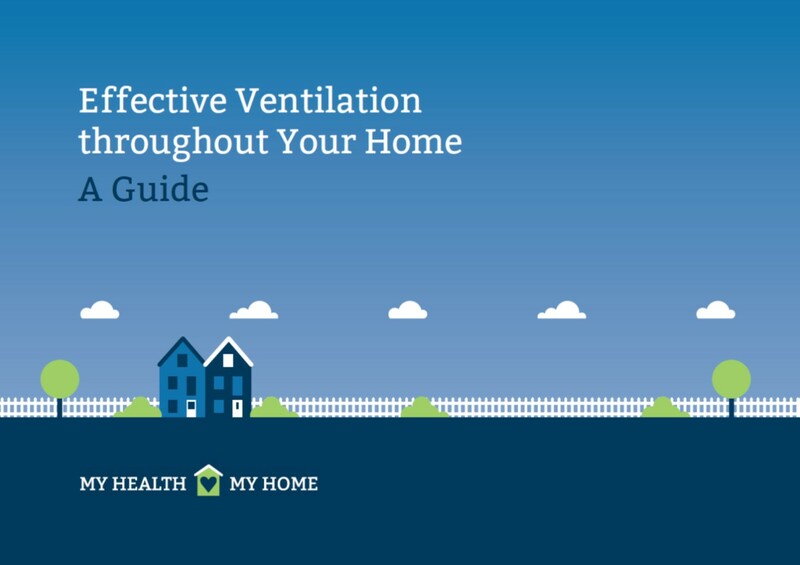 To read more about how to ventilate the home, see our Ventilation Factsheet. To see our top tips on how to improve the indoor air quality of your home, press here.